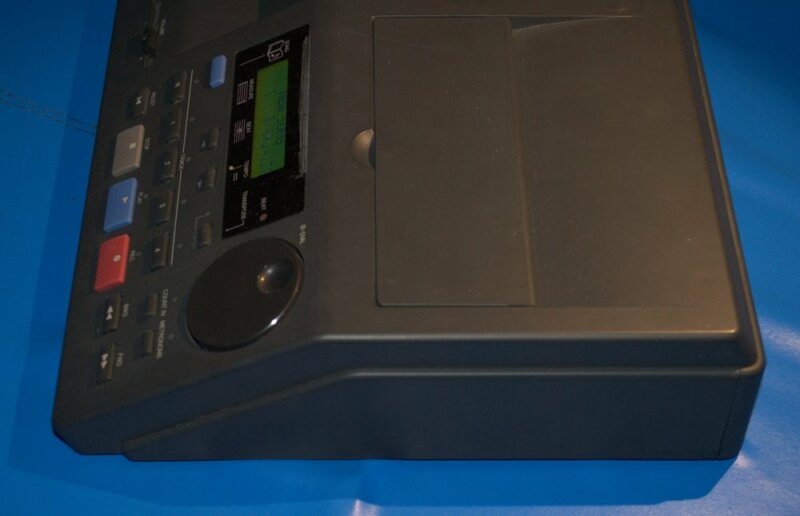 - Orignal 3.5" floppy drive has been replaced with a GoTek floppy emulator. This allows the use of a USB flash drive up to 32gb to be used (Although 4gb is all that you would ever actually use). The GoTek emulates an old floppy drive by using software to format the USB flash drive into 100 separate partitions of 1.44MB each. The GoTek has buttons on it to swap between the floppy partitions. Essentially a single 4gb or larger flash drive would likely contain all the storage a person would ever need for listening to their Midi file library or saving songs they compose using the MT-200 as a sequencer. The original floppy drive works and I will include it as well if the new owner should wish to take it back to stock. - Original battery has been removed and replaced with a battery holder and new battery to make battery replacement easier in the future. - Firmware has been updated to the latest known revision. I had the chips made up for me so I could put one into this one and have another on hand as a spare for my primary module. This updated firmware only works with 2MB fully populated MT-200s (This one is fully populated), and corrects several issues mainly dealing with hanging notes and speed anomalies on Midi input. It is great for use with old DOS games as a result. 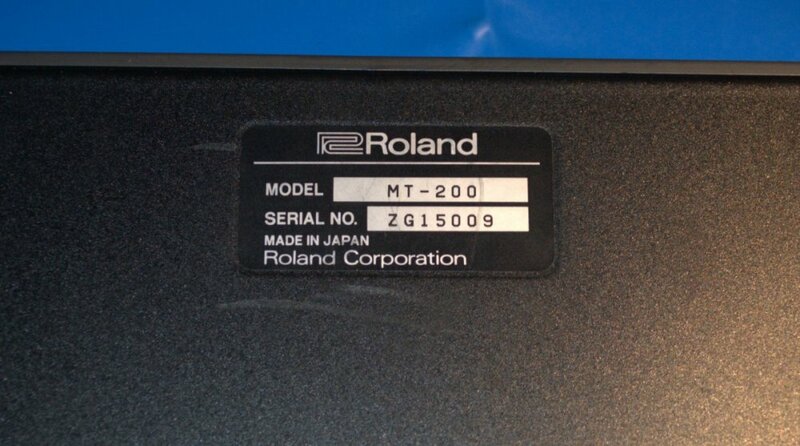 This MT-200 will come with a brand new PSB-120 genuine Roland switching power supply compatible with the MT-200 and many other sound modules devices. 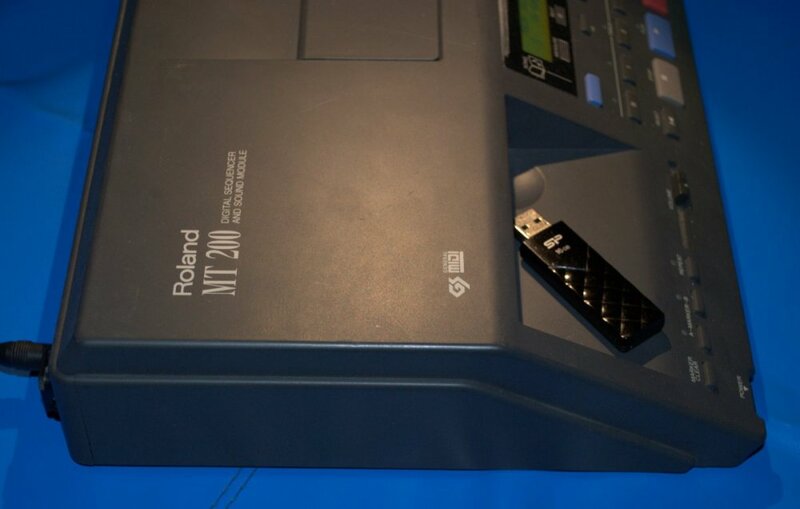 Also included is a 16gb USB flash drive that has been formatted for all 100 partitions to be ready to use. The first 4 partitions contain midi music already as examples and for listening to the abilities of what the module is able to really do, especially in GS mode. - Additional Midi files for listening, editing, or whatever you wish. - Midiplay v5 both the 32 and 64bit versions for windows OSes. 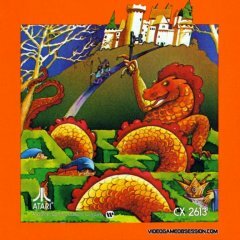 - PDFs of the original two part owners manual. - Copy of the 2.01 firmware file in case a new rom should ever need be made. - Midi utilities of various things a person might want or need. Such as MT32 patch emulation, Midi type 1 to 0 and back converter, and even the RSC to MID converter. 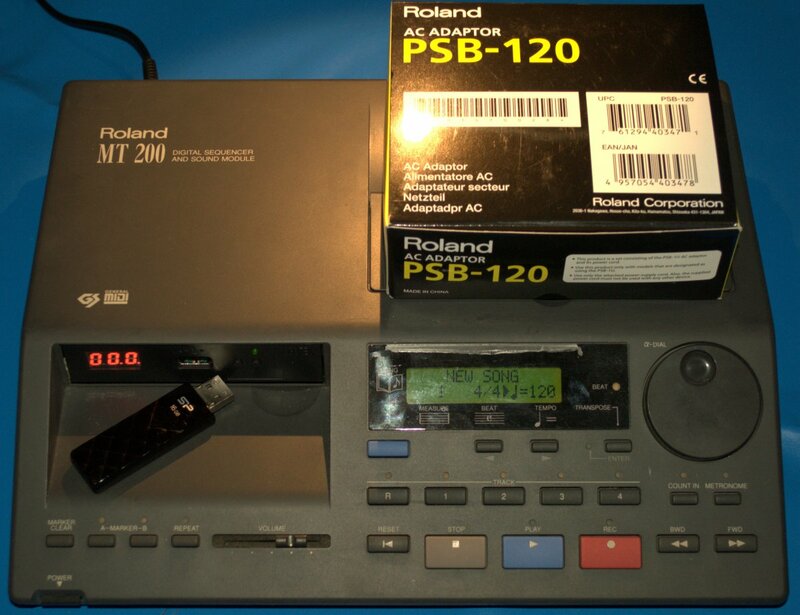 The MT-200 saves songs in RSC/RSD format so this last tool is a must for converting them into an easier to use format. 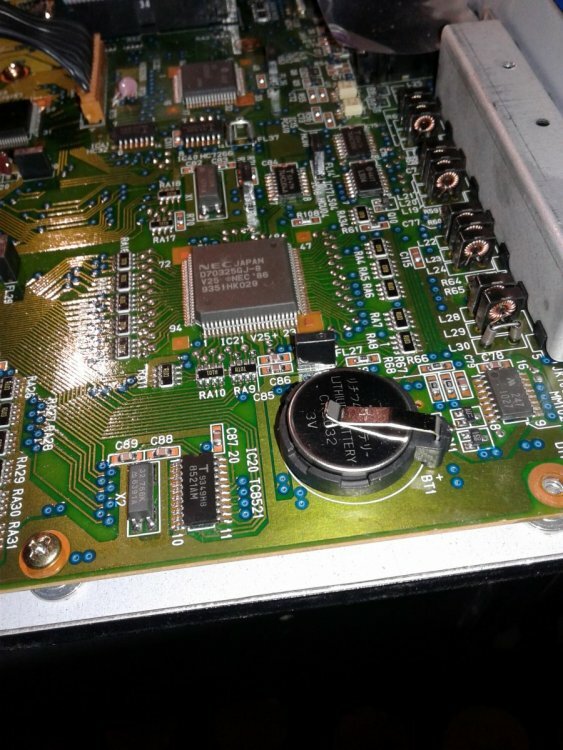 I've attached quite a few pictures in this post showing the MT-200 from all angles as well as the interior shot of the battery holder and updated firmware chip installed. Physically the unit is in good shape with minor scuffs and scratches considering its likely had a long life. There is a section on the LCD bezel that looks to have lifted along the top, but aside from cosmetic it isn't an issue at all and was this way when I received it. To get an idea on what this module sounds like, I've made a 5min or so video demonstrating some snippets from a few songs. 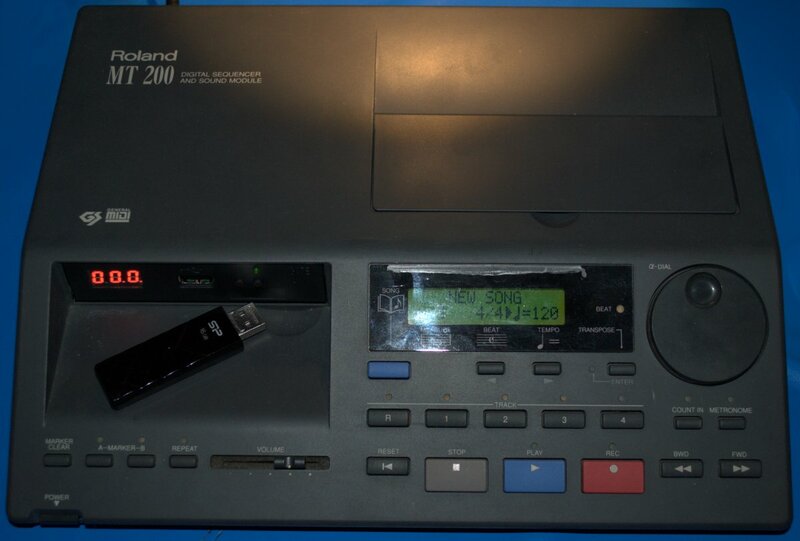 The last 4 songs were recorded by the module and saved to the USB flash drive in RSC format so you can hear exactly how DOS games like Doom and other General Midi and Sound Canvas games sound. The Monkey Island theme was played from the actual game with the MT-200 loaded up with the MT32 instrument patch I included in the Midi Utils. 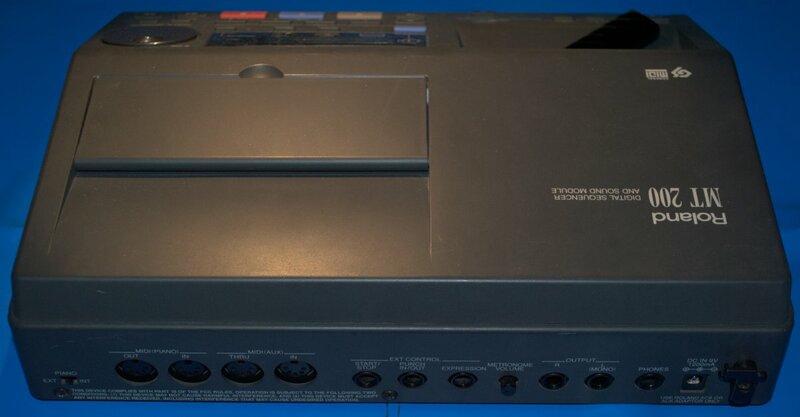 Not all MT-32 games will sound as good as this but most of them still sound better than Adlib/Soundblaster modes do. **NOTE that this does not include any midi or audio cables nor a Midi interface to connect it to your computer. 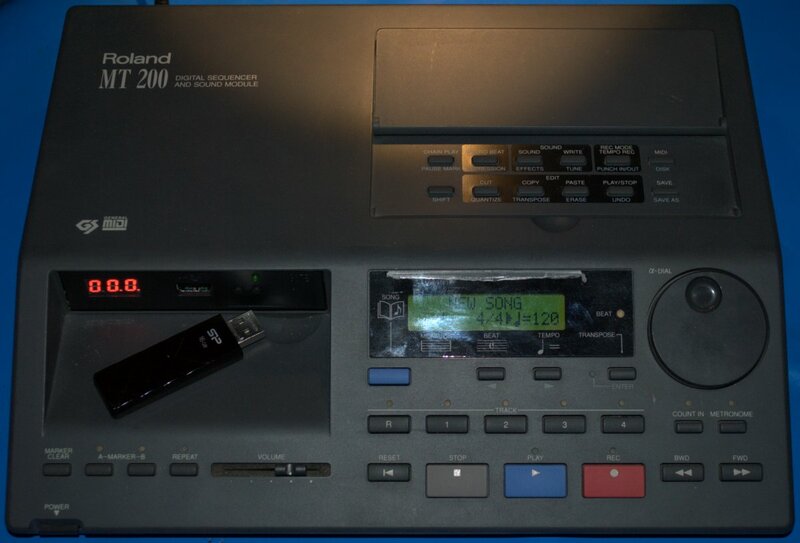 I personally recommend the Roland UM oneMK 2 USB-Midi adapter but there are other options. Again, I'm happy to help with additional information should you need assistance. Feel free to hit me up with PMs on any questions you have. 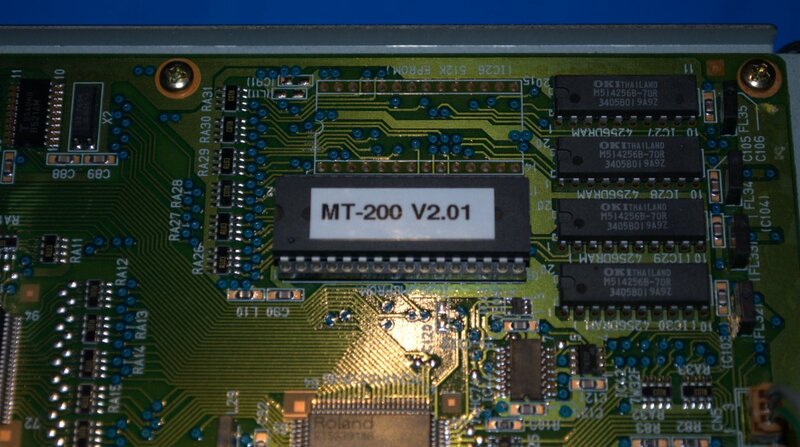 The price might seem a bit high, but the MT-200 is a very well featured device from the early 90s plus I've put a lot of time into this module and the package I've put together. So the first $150 gets it shipped to the lower 48 states. Elsewhere will require additional for shipping. Thank you for taking the time to read and look at this post. Added new link for YT video showing the actual module in action. Let me know if there is anything specific you'd like to hear from it and chances are, I can record it or capture it as it plays to store on the module LOL! Still available so here is a little bump for good measure. I realize this is a very niche item and not for everyone. But still it has a lot of capability and while everyone goes nuts for SC-55 Mk II modules etc. This is basically the same thing with a few more features to boot in its favor. I especially like the ability to record midi music as it plays through the module using its record mode and being able to save them in the exact way they were played through the module later to disk or flash drive.